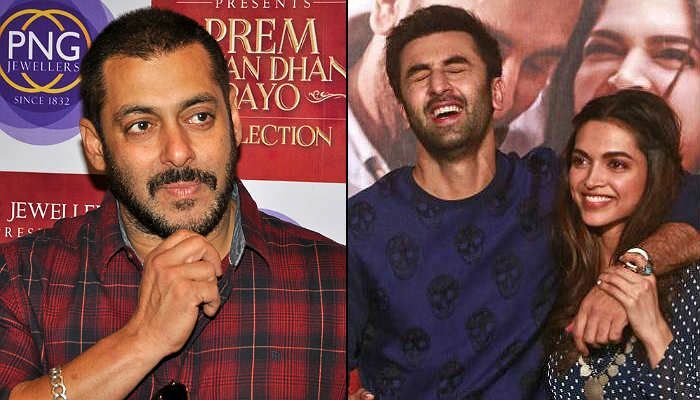 Home » Bollywood News » The Salman Khan-Vivek Oberoi saga continues; but what are Ranbir-Deepika so scared of? How many times have you heard of Bollywood actor Salman Khan walking away from confrontation? One such incident occurred a few days ago at the Mehboob Studio in Mumbai. The Salman Khan-Vivek Oberoi rivalry is legendary. The two fell out over a decade ago and have been careful about avoiding each other in public ever since. A few days ago however, Salman Khan was at the Mehboob Studio for a promotional event for his recent release Prem Ratan Dhan Payo. When Salman found out that the cast of the upcoming Great Grand Masti was shooting at the same venue, he went to meet his friend, actor Riteish Deshmukh - one of the leads of the Masti franchise - in his vanity van. However, Salman had no idea that both Vivek Oberoi and Aftab Shivadasani were in the vanity van along with Riteish. According to onlookers, the moment Salman stepped into the van and saw Vivek, he stepped right back out. Later, both Riteish and Aftab came out of the van to meet the Dabangg star. 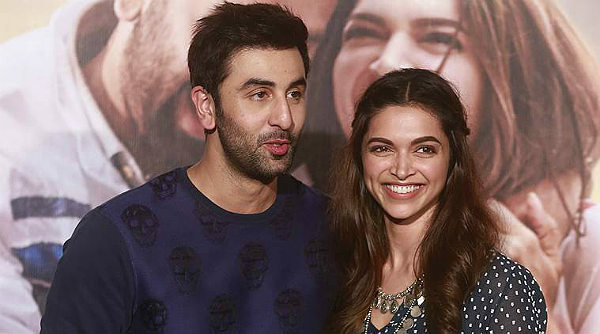 In other news, both actors Ranbir Kapoor and Deepika Padukone were also at Mehboob Studio for their film Tamasha when Salman ran into Vivek. However it was only after Salman Khan left the place that they left their vanity vans. Were they avoiding the superstar? Or was it a coincidence? What do you think?